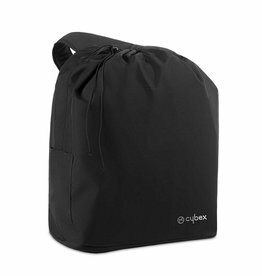 THE LONG AWAITED CYBEX CLOUD Q BABY CAPSULE - IT'S HERE! We are thrilled to welcome our new ambassador, Snezana Markoski to the family to launch the all new Cybex Cloud Q Baby Capsule. 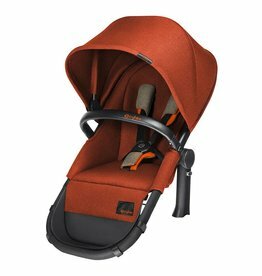 The Cybex Cloud Q Infant Car Capsule is the newest, stylish baby accessory recently launched in Australia, lending a helping hand for avid travellers with wanderlust in mind. “I am thrilled to be on board to launch the Cybex Cloud Q Capsule, which is not only the most fashionable car capsule on the market, with a 5 star rating, for little Willow to be placed in and out of the car without waking her up,” Snezana Said. 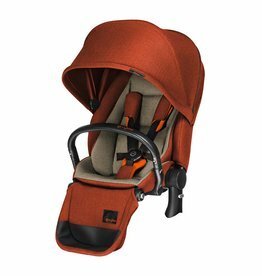 “Cybex designs products for parents while pushing the boundaries that often separate safety, design, and function. Safety is an important factor for me so the Cloud Q ticked all the boxes,” she said. 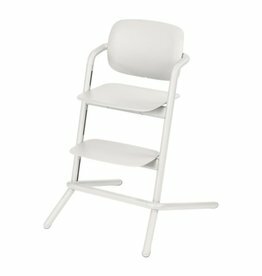 Launched in December 2017, the Cybex Cloud Q provides removable new-born inlay for premature and very small babies, an 11-position height-adjustable headrest and an extra wide 5 point harness with a soft belt, shoulder and crotch pads. 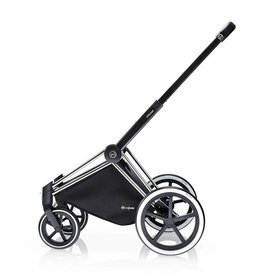 The Cybex Cloud Q embodies luxury travel, redefined; a premium baby capsule which sets itself apart as a new kind of travel system for outstanding safety in and outside of the car. 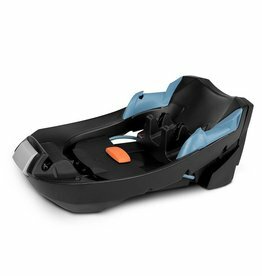 The car capsule can be used harmoniously with the Cybex Mios and Priam strollers with coordinating adaptors as the ultimate travel system, making the transition from car to stroller effortless. An innovative new function of the Cloud Q is its ability to convert into a near-flat recline position using only one hand outside of the car. 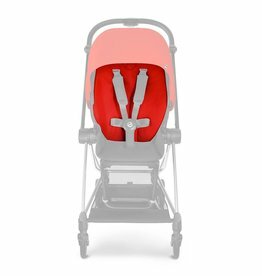 With a longer leg-rest and recline position, your baby can lie comfortably with optimal protection, and in an ergonomically correct position. 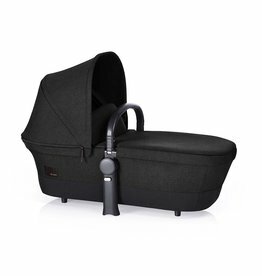 The Cloud Q also includes an Energy Absorbing Shell constructed with a flexible structure which absorbs the force of an impact and protects your baby. 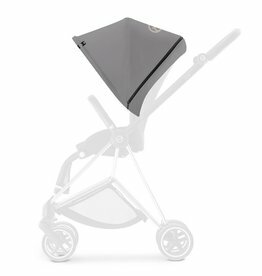 A removable seat insert is included for premature and very small babies, and the matching integrated (fold-away) sun canopy is perfect for your child’s sun and wind protection, fulfilling the stringent UPF50+ sun protection standard; hello, sunshine! 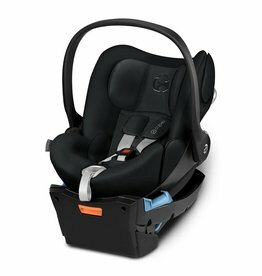 This premium infant car seat, sets itself apart as a perfect symbiosis of phenomenal protection and a new kind of travel system for outstanding safety in and outside of the car. 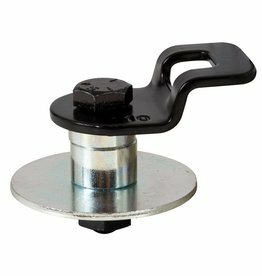 It is now compliant with Australian Standards and is finally made it to Australian shores. Keep an eye out on our Instagram page @cnp_baby and also on our Cybex Au Facebook Page for more information on stockist availability. 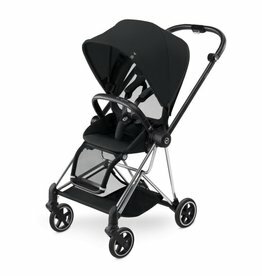 The requirements of a stroller and are as diverse as life itself, because when youre out and about with children, things dont always according to plan. The PRIAM FRAME is an ideal companion because it meets all requirements right from the start.